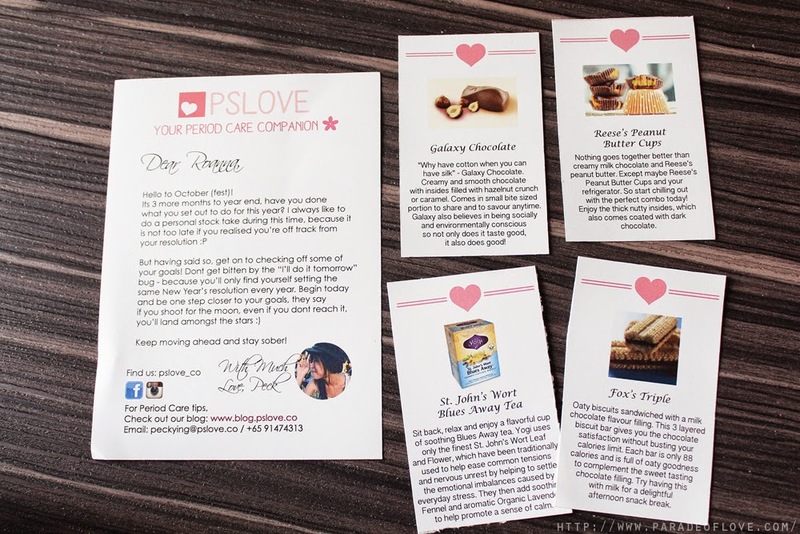 It’s the time of the month and PSLove is here to save the week again! This time round, it’s yellow! Not a fan of yellow but I was really excited to peek into it to see what’s brewing inside. 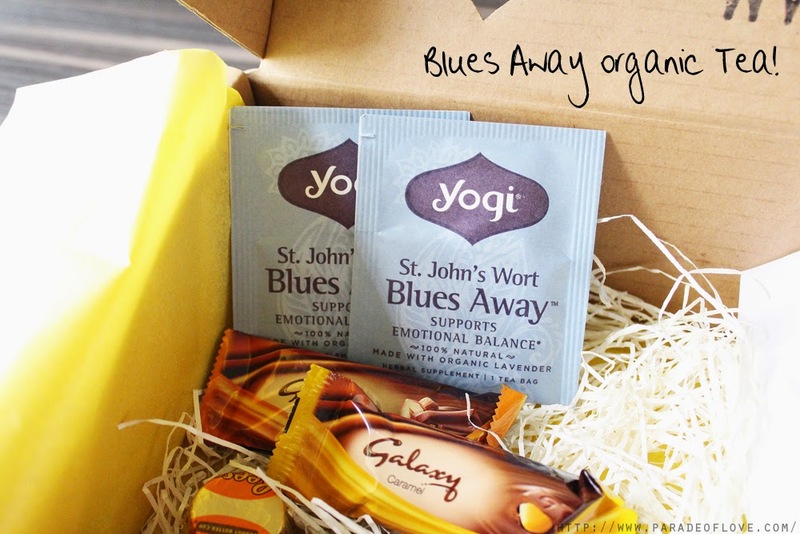 Personally, I love that it’s a care package sent to you days before your period so you don’t have to do anything to prep for it. Especially for ladies staying in hostels, I feel that this is a very convenient and practical subscription! I realised that for last month and this month, I didn’t need to search for my period supplies. Instead, I know that there’s PSLove and I conveniently reach for this box when I need! Alright, you have seen the contents already but let’s go into detail for each of them shall we? And of course, the bulk that I look forward to everytime! CHOCOLATES!! 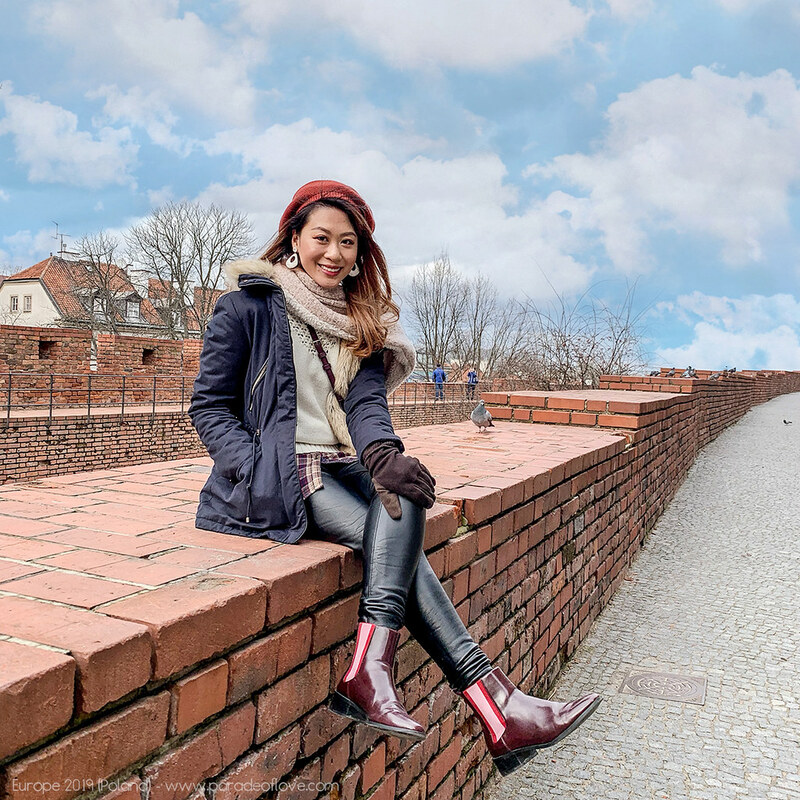 I always indulge in chcocolates during my period because it’s an awesome mood-boosting food due to the endorphin chemical present that’ll induce happiness! Fox’s Triple – Oaty biscuits sandwiched with a milk chocolate filling. Only 88 calories, perfect for a less sinful afternoon snack! 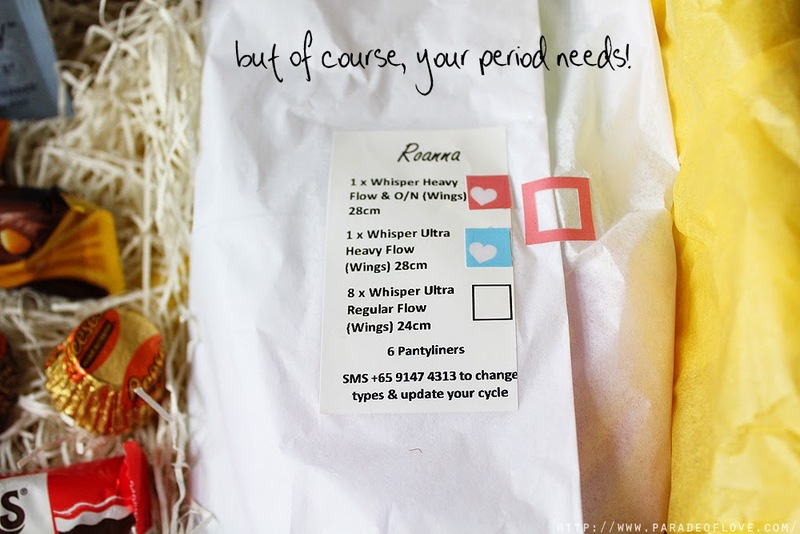 Well, what’s a PSLove Box without the core supplies – the sanitary pads? As usual Peckying knows what I usually use (based on a questionnaire you fill up) and my supplies are always just the right amount for the cycle! Super convenient! 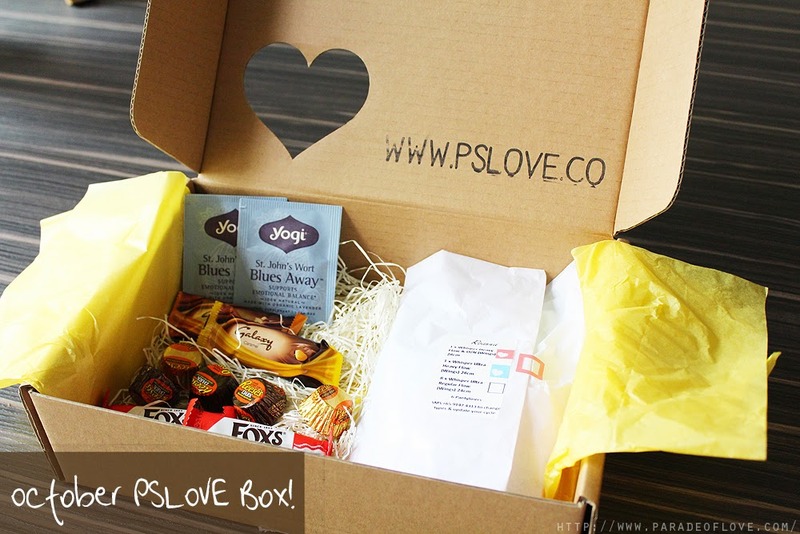 Overall, I really like this month’s PSLove package because of all the lovely chocolate treats! Absolutely love the Fox’s Triple biscuits because it’s a little like caramelized biscuits with chocolate in between, YUMMY! Oh, but one thing I don’t exactly like about the box is that it’s too huge! I find that the contents can be contained in a smaller box and perhaps of a prettier packaging (pink maybe?) 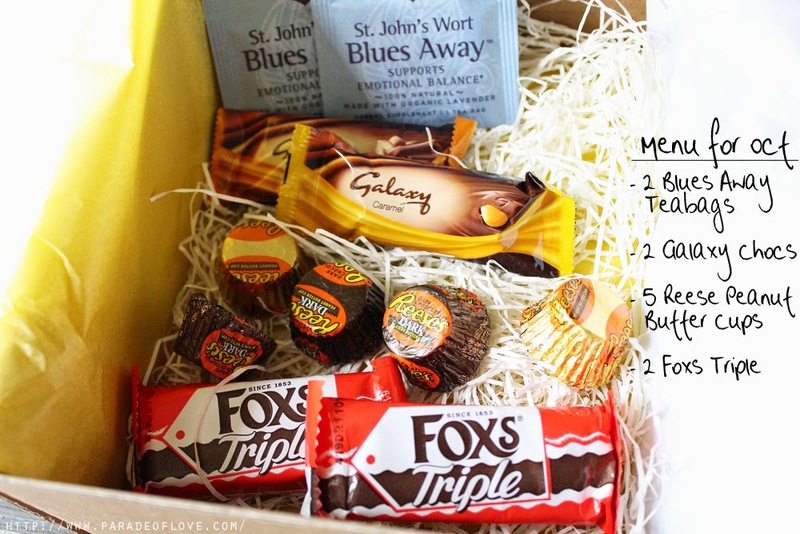 to make it extra sweet every month! Nonetheless, thank you Peckying from PSLove for this lovely care package!